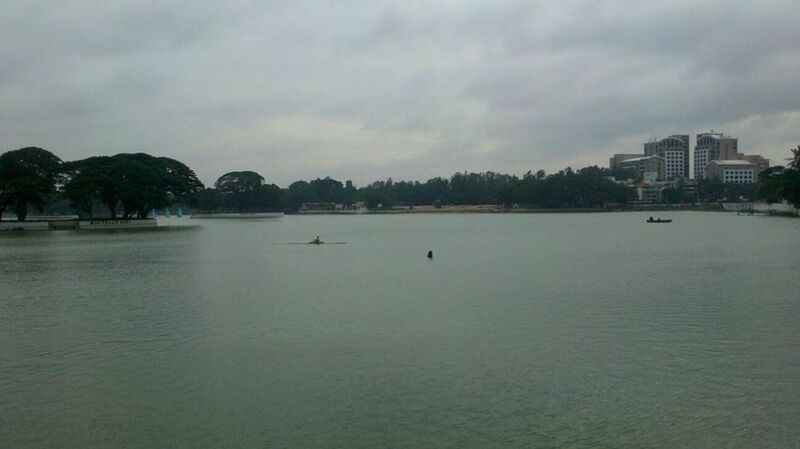 Bangalore has a lot of places to visit unlike people who live there keep complaining about not having such place. Ulsoor lake is very nearby to MG Road where most of the Bangalore is seen on the weekends and yet hardly anyone visits here. There is no entrance ticket to this lake, all you need to bring is yourself, may be a couple of friends and a camera if you are a photography enthusiast. Although this park is famous between locals and they like to visit this place for early morning jogging and evening walks, this lake has a beautiful boating facility for visitors. Next time you want to visit some place in Bangalore other than malls and multiplexes you can spend a few bucks on auto and visit here. It will be worth it. A lot of Bangalore photography groups are conducting workshop these days in this area so just check them out on facebook and stay updated.